You are at:Home»Spirituality»All Self Help books distilled down to 50 points to save you space on your bookcase! 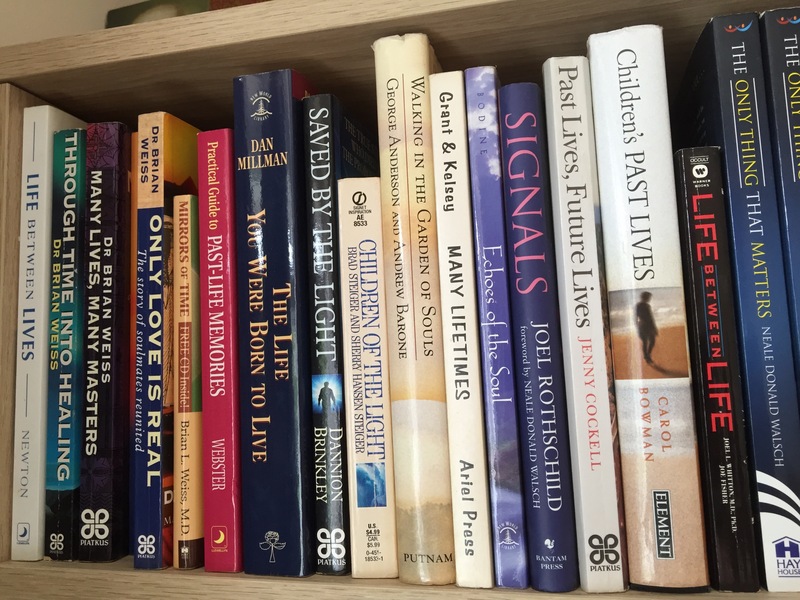 All Self Help books distilled down to 50 points to save you space on your bookcase! I’m sure you’ve probably been reading ‘Self Help’ or ‘Personal Development’ books for just as long as I have. I recently received a new book through the post and although I have enjoyed reading it I realised that I hadn’t really learnt anything new. I’m finding more and more that everyone is saying the same thing. Which is, if you think of it, quite reassuring. If there was great disparity amongst all the ‘wise’ folk in the personal development arena that would be cause for concern. We’ve all learnt about the mind/body connection with Deepak Chopra, listened in on the conversations between God and Neale Donald Walsh, met our angels with Doreen Virtue, started The Course in Miracles with Marianne Williamson, been introduced to Abraham through Esther and Jerry Hicks and returned to The Secret any number of times. But that got me thinking. Just how many new books do we need? Wouldn’t it be great if we just had the one book that brought together all these great teachings? But does it even need to be a book? Do we have any space left on our bookshelves? I know mine are groaning under the weight of 40 years of accumulated self help and spiritual development books. I’m thinking a list might just about cover it! THINGS WE SHOULD ALL KNOW AND DO………..
One day all this will make sense! Apologies to Deepak, Neale, Wayne, Marianne, Louise, Doreen, Esther, Caroline, Mike and all those other self help writers and personal development ‘gurus’, but I don’t think I will really be putting them out of business as we all love to read their books. Its so important to us to know that there are others who see the world the same way we do. But please let me know what you think and if there’s anything I’ve left out. Very true David. Me too! Hi Julia… Thanks for this thought…people like you read lots of self help books. But there are millions of people who haven’t read even a single self help book.So I think the market for new self help books will not end… And remember that reading over and over theses concepts will definitely make lasting impact in readers life…. Of course you are right Dani. It’s well worth reading all those books out there, but I think these 50 points give quite an accurate summary! Oh and to believe in my own self worth. ..
Nice addition Dermot. Thanks for that. Thank you! I’ve read plenty of self help books too – not all of them helpful! – and it’s handy to have a summary like this to save searching through them all to remind yourself of certain points! So glad you found it helpful Anne. It was lovely putting it together!